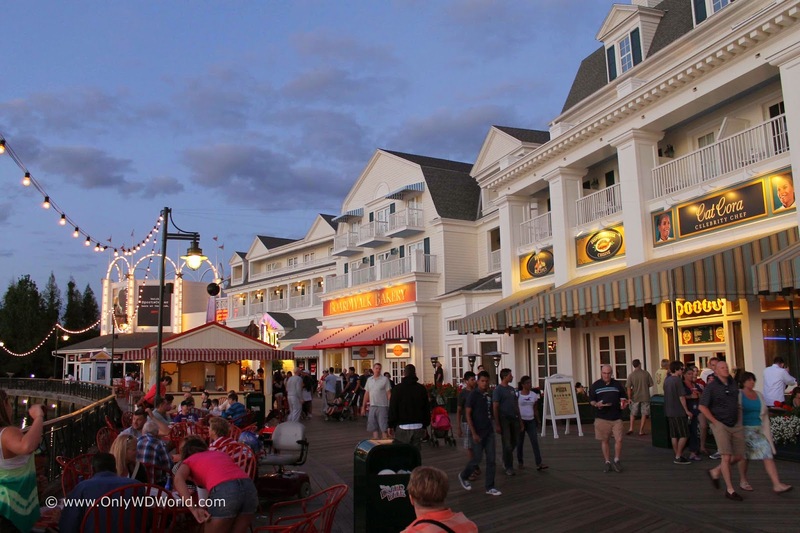 The Boardwalk at the Walt Disney World Resort will soon be saying goodbye to Kouzzina by Cat Cora and welcoming Trattoria al forno. 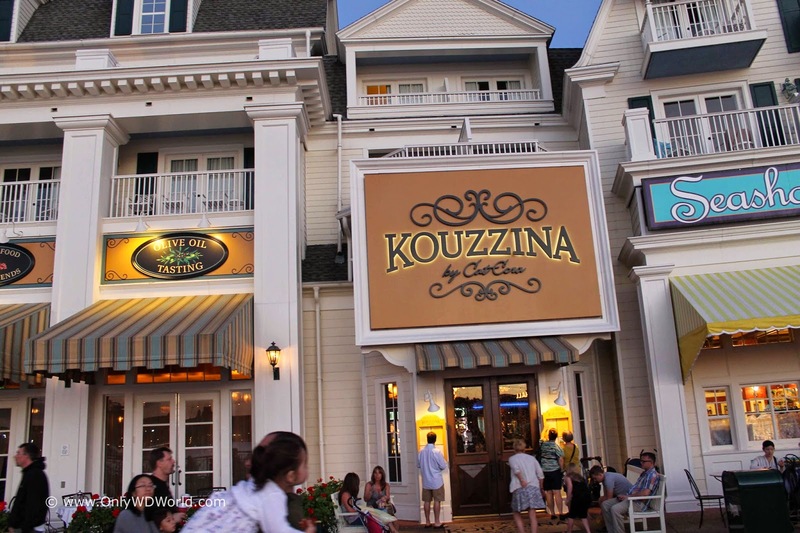 The prime location along Disney's Boardwalk next to the Boardwalk Bakery that is currently Kouzzina by Cat Cora will shut down at the end of September and make the transition from the longstanding Mediterranean Flavors that Kouzzina and it's predecessor Spoodles both served to a restaurant featuring Italian cuisines. The new eatery will open in December of 2014 and start accepting reservations in the very near future. 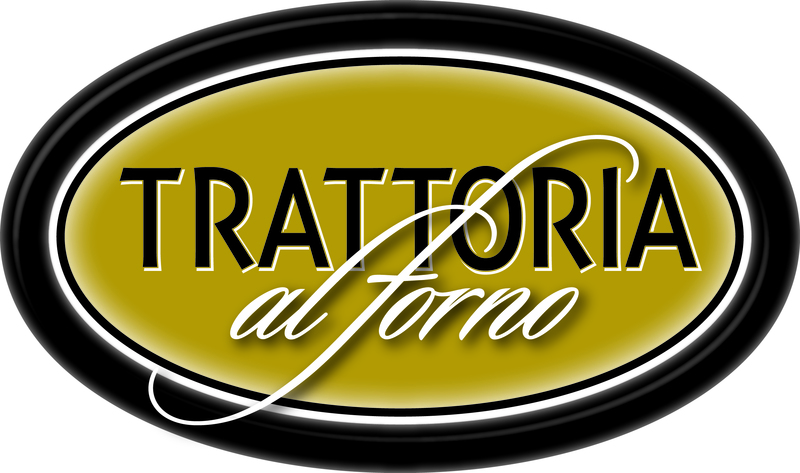 0 comments to "New Disney World Restaurant Coming - Trattoria al forno"